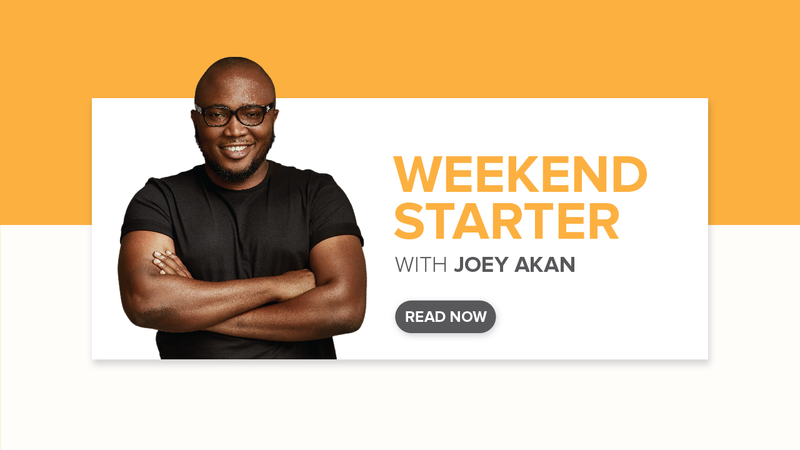 Linkage Assurance Plc has said its business in 2019 will witness efficiency in operation, quality of service delivery to customers and increased value for shareholders. 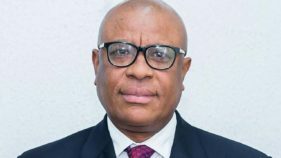 Nigeria’s first credit Rating Agency and a pan-African leader in credit reports, Agusto & Co. Limited has assigned an ‘A-‘ rating to Linkage Assurance Plc.According to the firm, the rating is reflective of an insurer with good financial condition, and strong capacity to meet its obligations regularly. 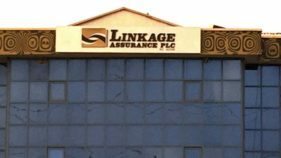 Shareholders of Linkage Assurance Plc who had waited over the years for dividend,finally got received five kobo per share pay out, as the company’s profit after tax increased to N2.89 billion in 2017 financial year. 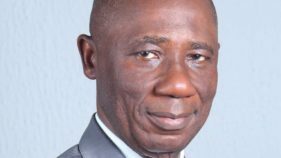 The National Insurance Commission (NAICOM) has confirmed the appointment of Pius Apere as the substantive Managing Director/ Chief Executive Officer of Linkage Assurance Plc. 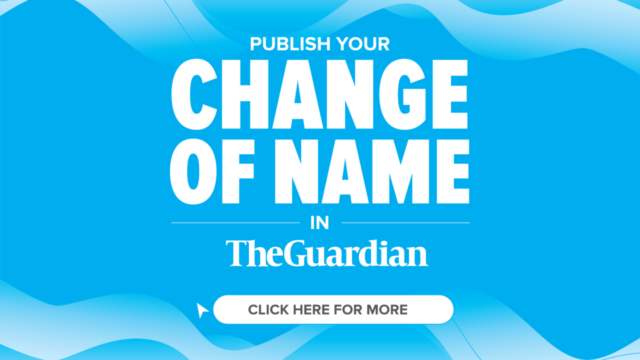 Underwriting firm, Linkage Assurance Plc, has promised its shareholders a bright future looks, in view of its restructuring which is beginning to impact on its overall performance.